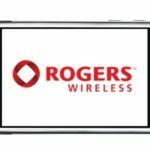 iPhoneinCanada.ca December iPhone 4 Accessory Giveaway! Itâ€™s that time again! For those that may just be joining us, here is the run down about these giveaways. Whatâ€™s up for grabsÂ today? Both type of skins provide an anti-scratch protective coating. They are great to prevent dust, finger prints, and scratches! 1.) Which protectionÂ package do you want? 2.) 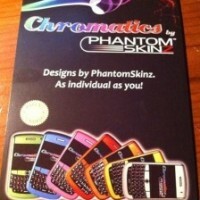 How can the chosen PhantomSkinz protection improve your iPhone 4? Winners chosen at random; Contest ends December 24, 2010 at 7:00AM PST. 1.) Make sure to include yourÂ email in the email entry field or I cannot contact you!